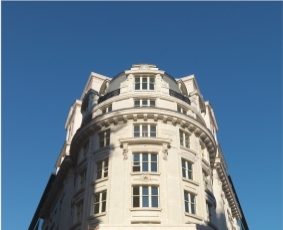 Established for over 35 years, Adlers is a specialist property consultancy focusing on niche market areas whilst maintaining a strong presence in the mainstream commercial property market. 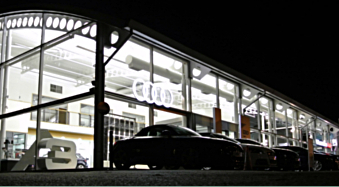 We are acknowledged experts in the Automotive & Roadside and Restaurant & Leisure property sectors but we are also actively involved with offices, retail and industrial property. Our objective is to develop long lasting relationships with our clients who range from individual property owners and small businesses to major corporations. We believe that business acumen and experience as well as technical knowledge are essential in ensuring that clients receive the best possible advice and results. All instructions are handled by senior personnel with many years’ experience. 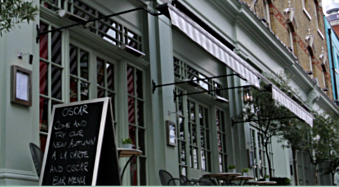 Our core services include property acquisition sale & letting, investment advice, development consultancy, lease consultancy,valuation, business rates and property management. We are Chartered Surveyors and are regulated by the RICS.